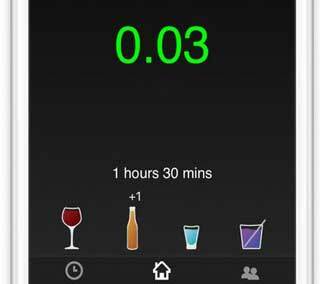 IntelliDrink PRO: a blood alcohol content calculator that analyzes your consumption and lets you know when you exceed or are below your limit. It integrates with Apple HealthKit. It takes into account your age, weight, height, gender, and drinking frequency. Drunkalyzer: lets you add each of your drinks to figure out when it is time to stop. 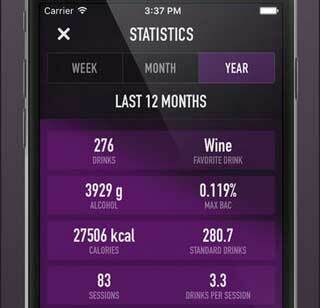 It provides you with a real-time estimated blood alcohol chart. You can add standard and custom drinks. 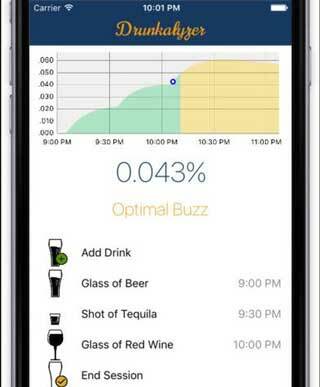 Wingman: another app that lets you track your drinks and see estimated blood alcohol content level. It gives you 4 drink options (beer, wine, mixer, and shot). Works with HealthKit. 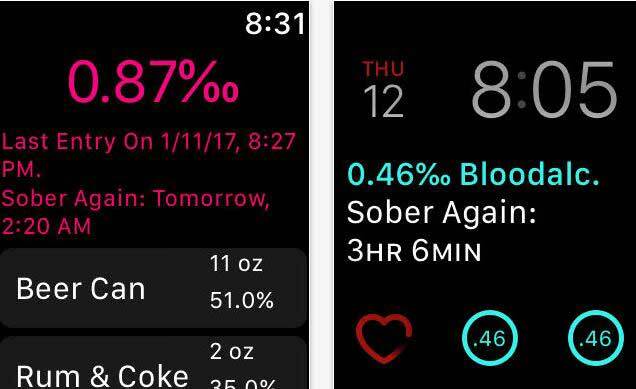 Blood Alcohol Track Calculator: lets you track your alcohol consumption level on your Apple Watch. Uses Widmark and Watson formulas to get the job done. 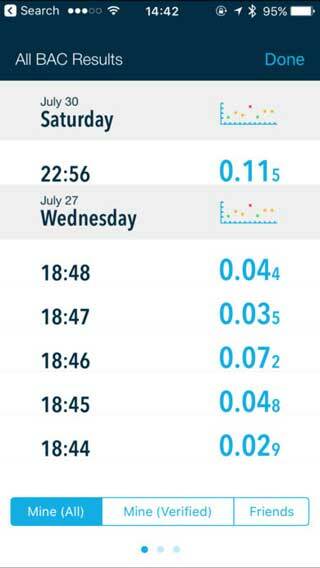 BACtrack: transforms your smartphone into a breathalyzer. You will be able to test yourself and friends. 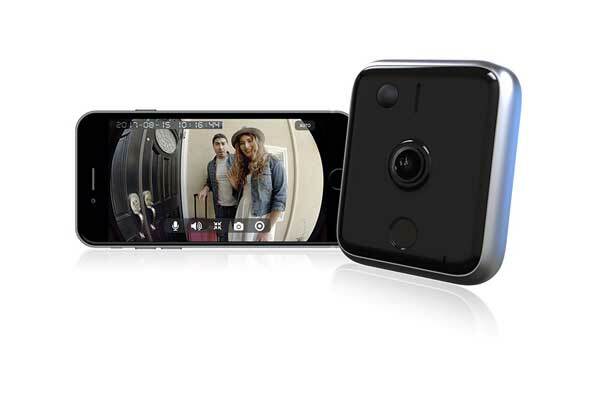 It has an Apple Watch interface. 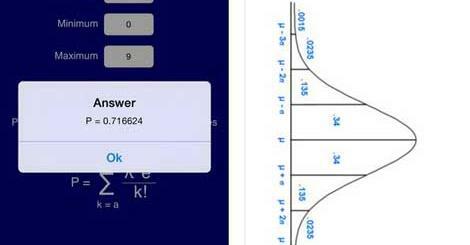 Have you found better BAC calculators? Please share them here.